I’m loving these balmy summer nights at the moment. It feels like such a luxury to be warm at night here in the UK, and one that I’ve been making the most of. My house, being situated on a hill, and therefore very exposed to the elements, is an ice box in the winter, and I layer up my bed with blankets and eiderdowns to keep cosy. 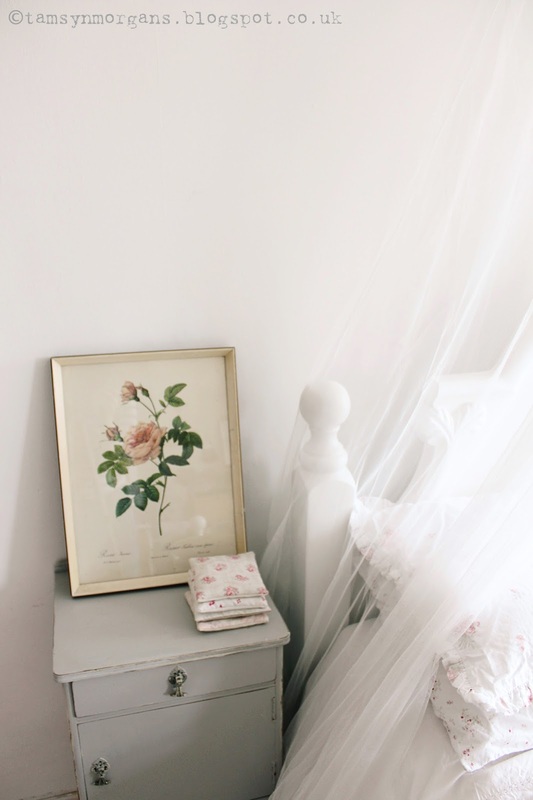 The lovely people at Parachute, makers of beautiful bedlinen, asked me to share my summer rituals for sleeping, so here they are! 1) Nothing beats crisp, white bedlinen for summer. 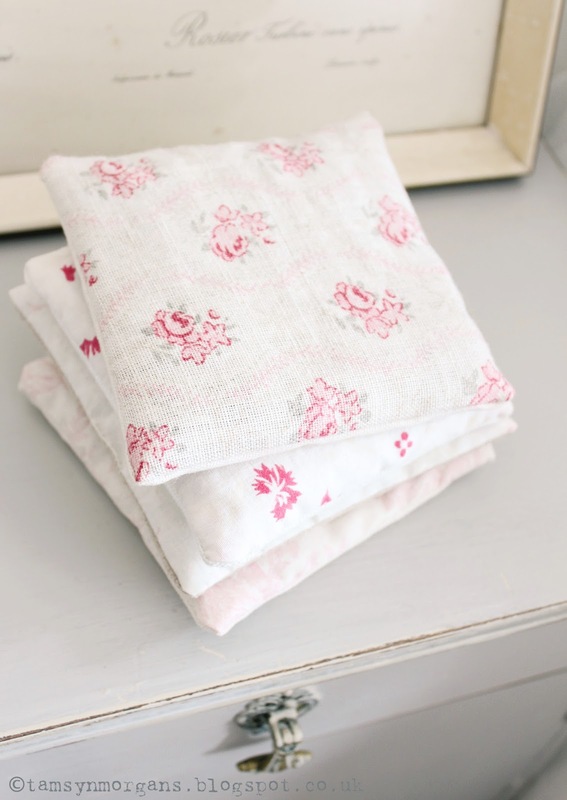 I like to mix it up with some floral pillowcases too, along with a lighter weight duvet. 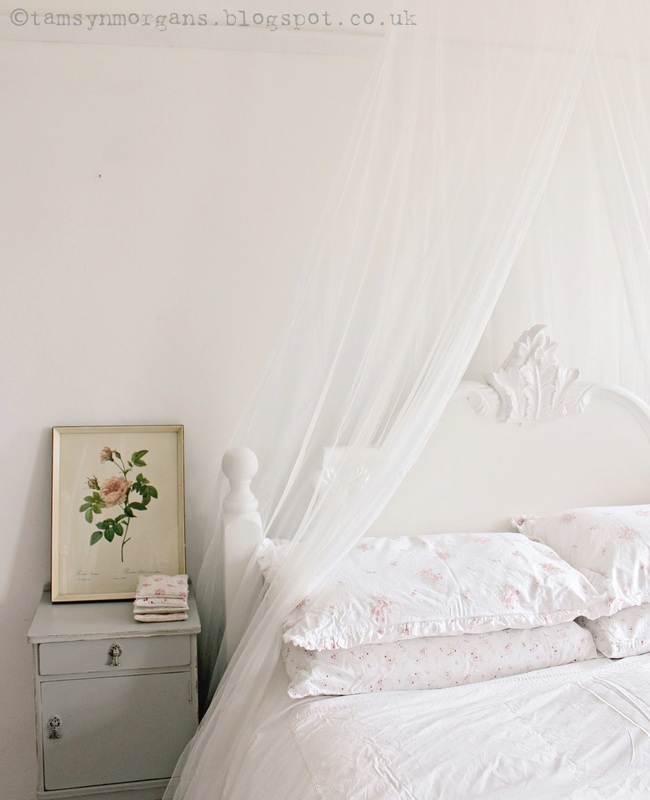 2) There’s something so whimsical and romantic about a net bed canopy. It adds a touch of ‘princess’ to my bed! 3) My dear friend Lucy made me these beautiful lavender pillows. I love to place them under my pillows, and they make everything smell divine – lavender is well known to help aid sleep. The children and I are off to the south coast for a weeks holiday which I’m really excited about. I’m hoping that the wifi at the caravan site will be good enough for me to be able to post this week – although my dad says it can be a bit hit and miss! So if you don’t hear from me, you will know why! We will be spending time at the beach, and taking a day trip to Brighton, so I’m looking forward to taking some snaps to share with you all. HI, Love your bedroom. May I ask where you purchased your pillows?